A new strain of norovirus has been spotted in Minnesota. The strain, named GII.17 Kawasaki, was first isolated in Asia in 2014. It has since arrived in the United States, causing occasional illnesses in Minnesota until September, when the strain began causing larger outbreaks. The Minnesota Department of Health has reported that GII.17 Kawasaki has been the cause of more than 20 outbreaks in the state. 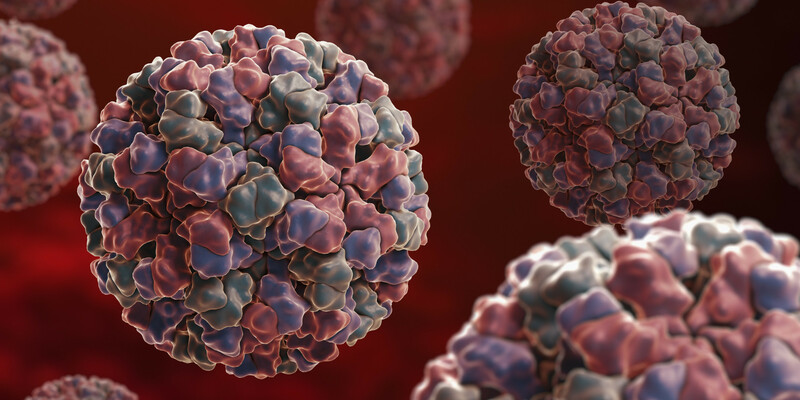 The discovery of a new strain of norovirus is not an uncommon event, as new strains are identified every few years.